Those are, being honest with EOL Builders San Francisco clients, delivering exceptions service, providing reasonable prices, and creating beautiful, safe, and up-to-code homes. 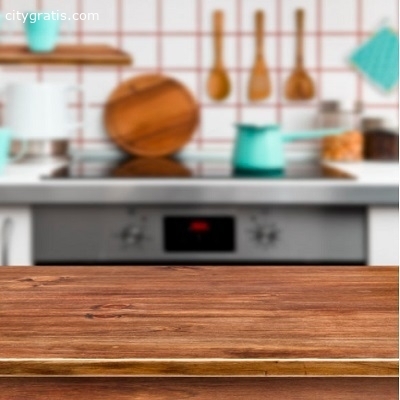 EOL General Contractor San Francisco does it all. 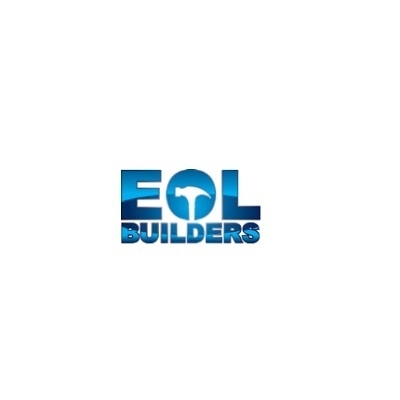 Regardless of the construction project you require, EOL Builders will deliver.